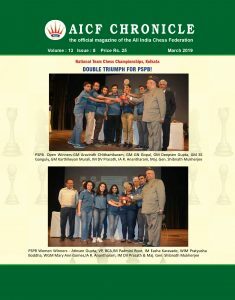 In a double treat for Delhi’s rising stars, GM Vaibhav Suri won the Biel Masters title with an unbeaten streak while IM Prtihu Gupta made his second Grandmaster norm in this nine-round strong event which attracted 26 Grandmasters from 31 countries. 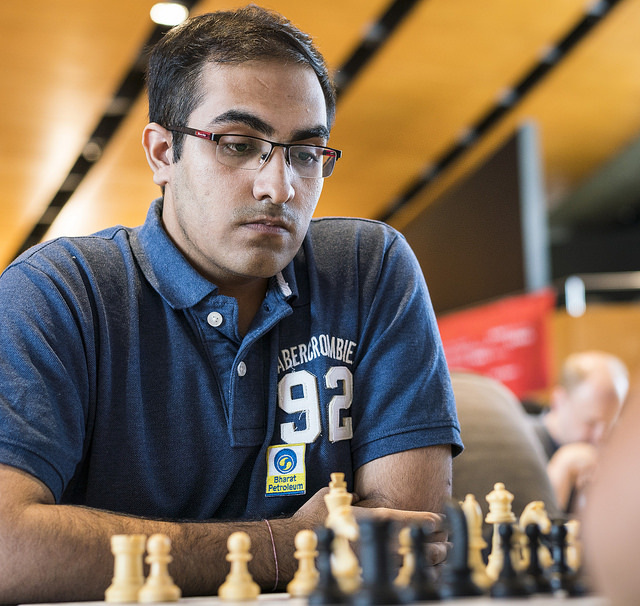 19th- seed GM Suri won five games and drew the rest to tally seven points. Germany’s Dennis Wagner topped an eight-way tie for the second spot at 6.5 points. Top seed Pavel Eljanov (Ukraine) took the third spot. 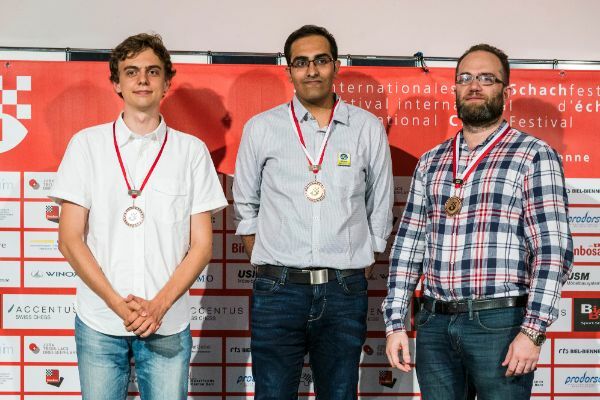 2018 Biel Chess Open was held from July 23 to August 1 in Biel, Switzerland with a total prize fund of CHF 37’000. Previous Previous post: Asian Nations Cup: Team India bags four medals!